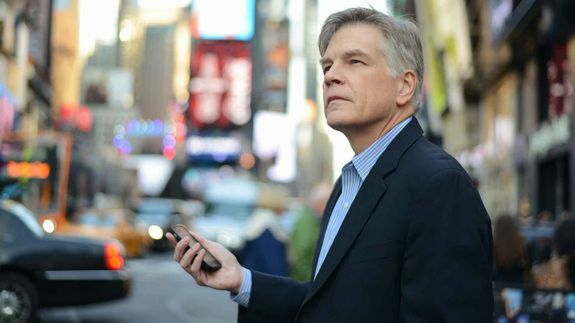 Jim Roberts Is Mashable’s Executive Editor and Chief Content Officer - trendistic.com: ever tried. ever failed. no matter. try again. fail again. fail better. Today is an exciting day for me. I’m joining a new family, as executive editor and chief content officer at Mashable. Although this is the beginning of a new journey, it also feels like the natural progression for an editor who loves the news and loves even more the opportunity to experiment with new and innovative ways of spreading it to an audience — and growing that audience in the process.